A rare combination of space and central location! This beautiful 2,900 sq. 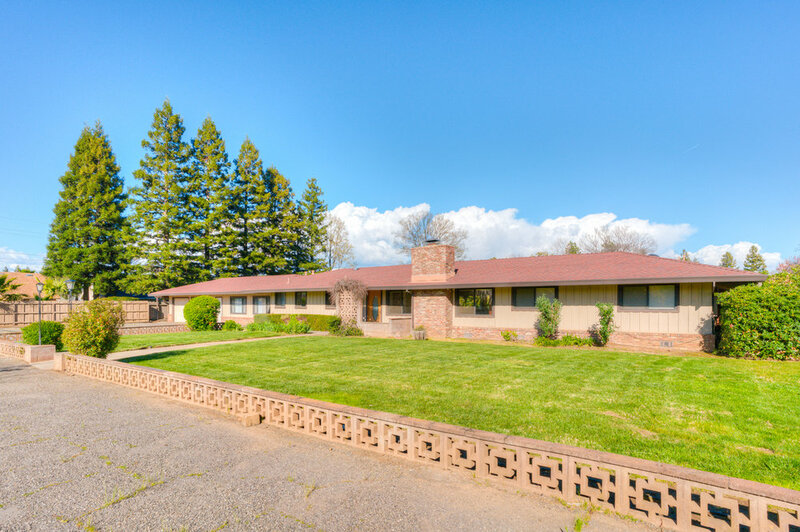 ft. home is situated on a huge, well landscaped 1.08 acre lot in a great north Chico neighborhood. Only minutes from shopping, entertainment and dining while also spanning the length of four standard lots, this is an uncommon and sought after blend of privacy and convenience. The home has plenty to offer on it's own as well. The south wing features three bedrooms (one being the master) a comfortable distance from the main living area. 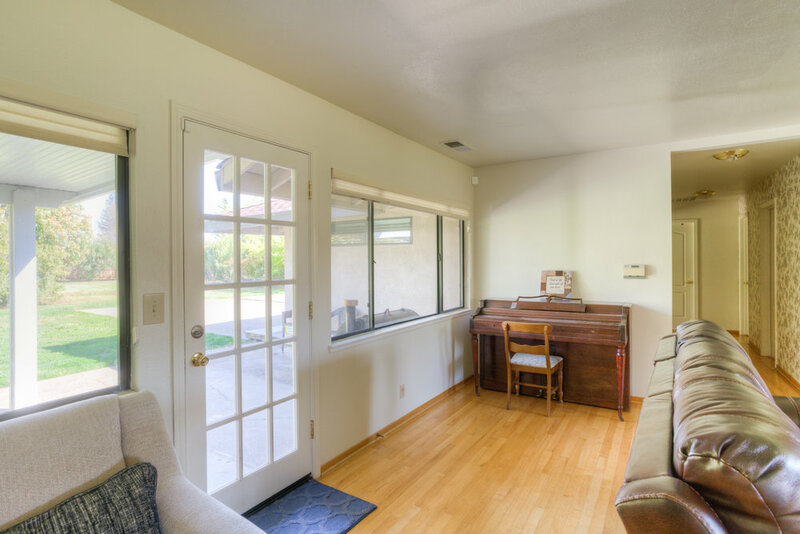 Natural light is easy to come by in the living room and dining area thanks to the three huge windows and two glass doors along the back wall (facing east). 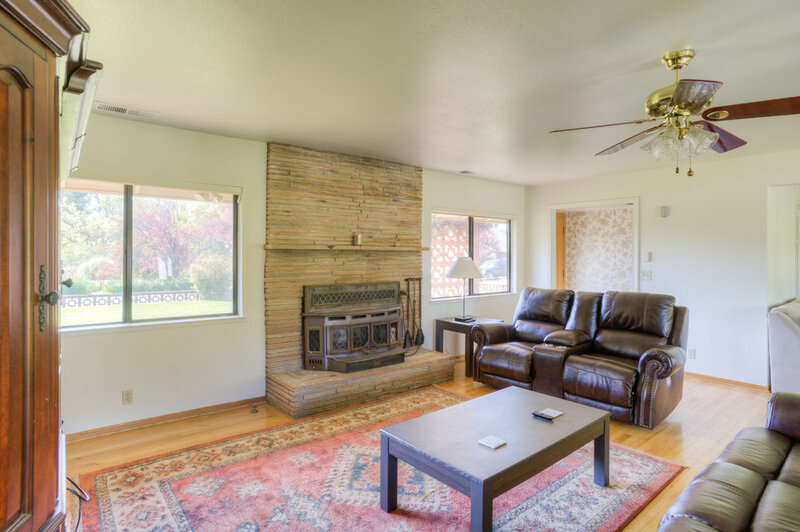 Coupled with the striking hardwood floors this home has a very inviting warmth. The kitchen area features a brand new built-in oven just below the built-in microwave. With plenty of counter space and modern black appliances the kitchen is ideal for the at home chef. Off of the kitchen sits the laundry area with washer and dryer included, as well as the door to the fourth bedroom in the main house. Lastly, and maybe most appealing, are the attached mother-in-law quarters. The one bedroom, one bathroom unit with it's own private kitchen can be used as part of the main house or kept completely private. 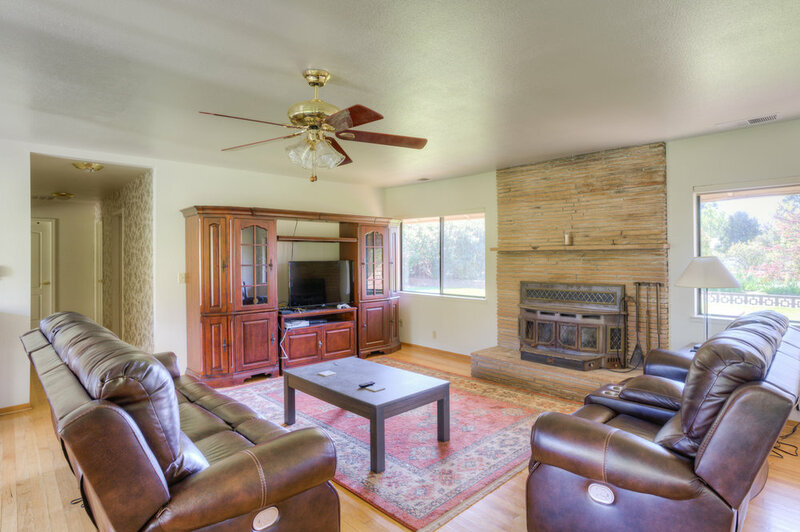 The home features central A/C in the main house and a mini split system in the mother-in-law quarters. 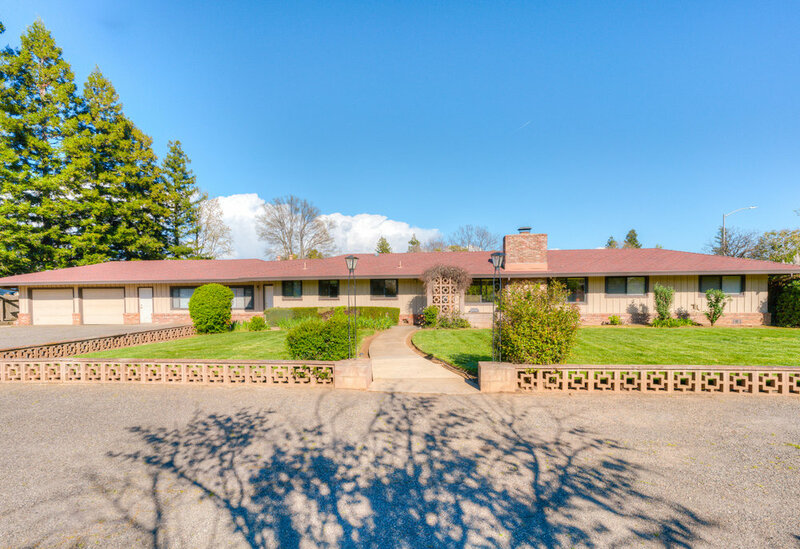 Also on the property are a massive three car garage, circle driveway in front, large backyard with lawn and other landscaping features and much more! 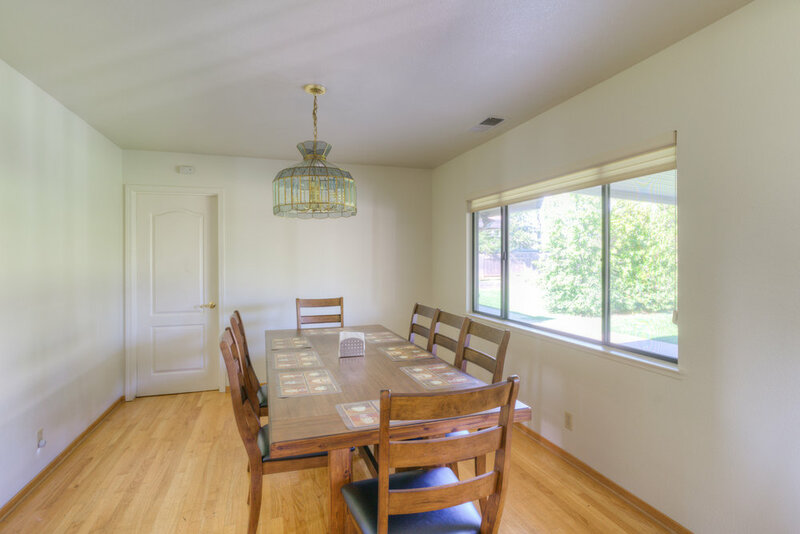 Note: Home was substantially remodeled in late 90's. This information reflects the numerous changes made. Buyer is advised to investigate accuracy to their satisfaction.